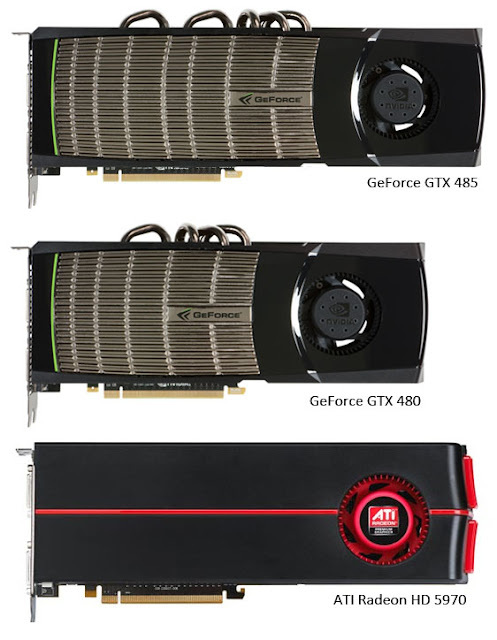 Home / Hardware / News / GTX485 picture & Specifications out ? no its a fake. GTX485 picture & Specifications out ? no its a fake. Good photoshop work just take a look again at the first heat pipe from the left, its the same heatpipe copied .. busted .